Sustainable Real Estate Solutions, Inc. (SRS) partners with state and local governments to administer commercial property assessed clean energy (C-PACE) programs. Founded in 2010 by experienced commercial real estate and energy efficiency professionals, the company’s proprietary technology-enabled PACEworx™ Platform streamlines the management of the data-intensive C-PACE technical and financial underwriting process. 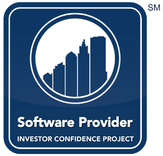 SRS’s Investor Confidence Project-credentialed quality assurance methodology has facilitated more than $120 million in C-PACE financing nationwide—a level unmatched in the industry. SRS empowers C-PACE public-private partnerships across the county, including programs in California, Colorado, Connecticut, Ohio, Oregon, Rhode Island, and Virginia. The company is based in Trumbull, Connecticut. To address the lack of stakeholder confidence in C-PACE projects, SRS developed an end-to-end suite of technology-enabled tools and services to satisfy the investment underwriting needs of the multiple stakeholders in a C-PACE transaction. 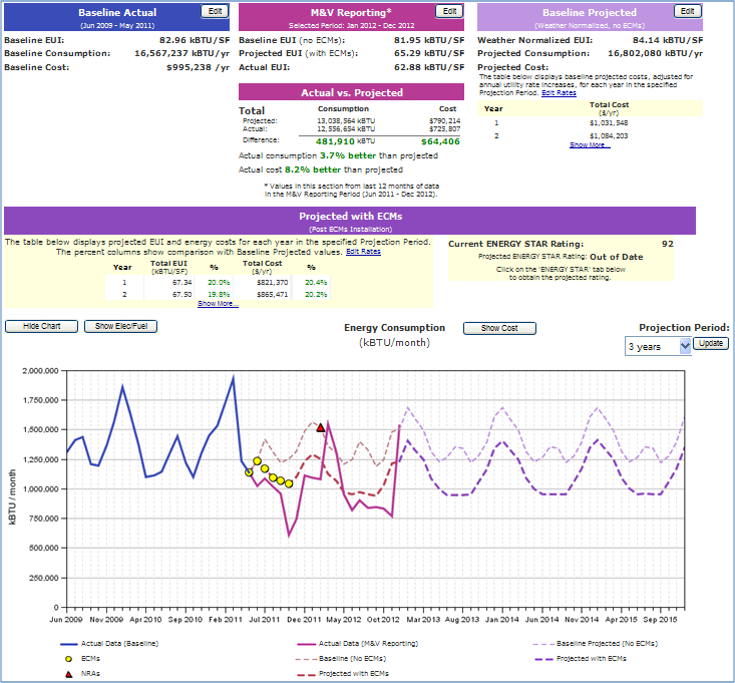 Today, SRS’s PACEworx™ Platform and related tools are considered state-of-the-art in the energy efficiency and renewable energy project finance industry. 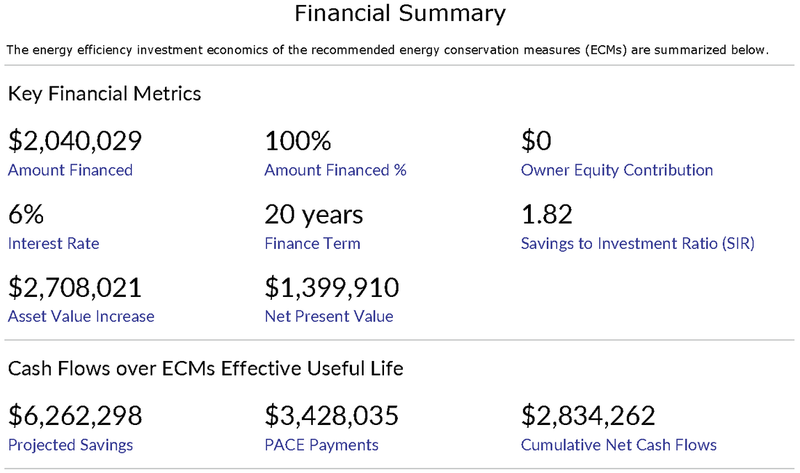 The company’s technology has supported the project origination, scenario development, underwriting, and financing of more energy efficiency and renewable energy projects than all other similar programs. 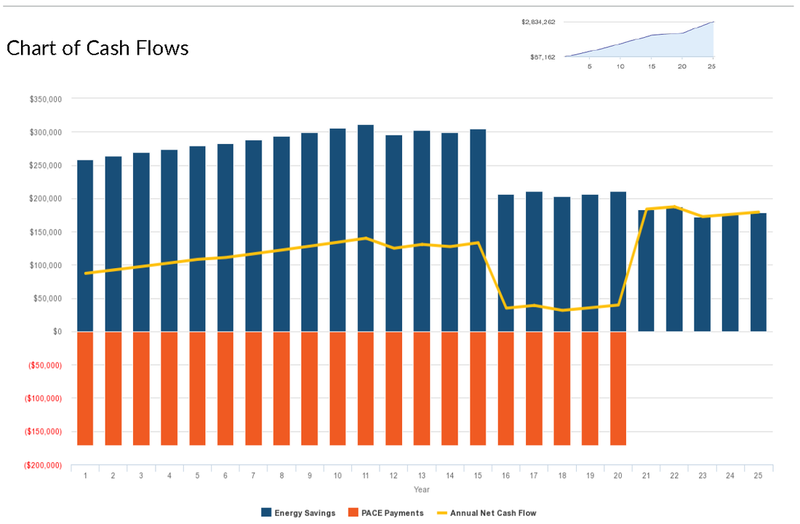 Moreover, this model was market-validated in just 18 months when CGB, supported by SRS, announced its $30 million commercial energy efficiency and renewable energy multi-project portfolio securitization—the first in the industry. During the development phase of the ICP protocols, SRS served as an influential ally by embedding the protocols into our technology platform. As a result, the ICP protocols were used to support the technical and financial underwriting requirements for CGB’s industry-first portfolio securitization. 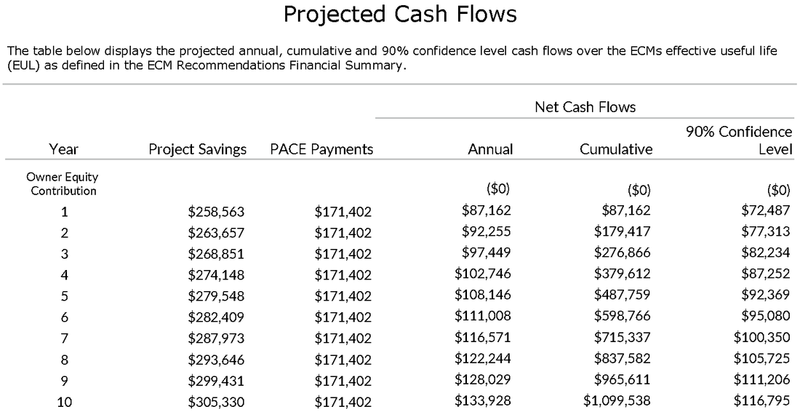 The use of the SRS PACEworx™ Platform enabled a streamlined and transparent project scenario development and investment underwriting process consistent with both the Connecticut C-PACE program guidelines and the newly-released ICP protocols. This industry best practice now serves as the foundation for successful second-generation C-PACE programs nationwide. Program Administrators: turnkey management of an inherently data-intensive, complicated process by standardizing the project technical and financial underwriting methodology, and providing all stakeholders with a high degree of confidence in their investment decisions. 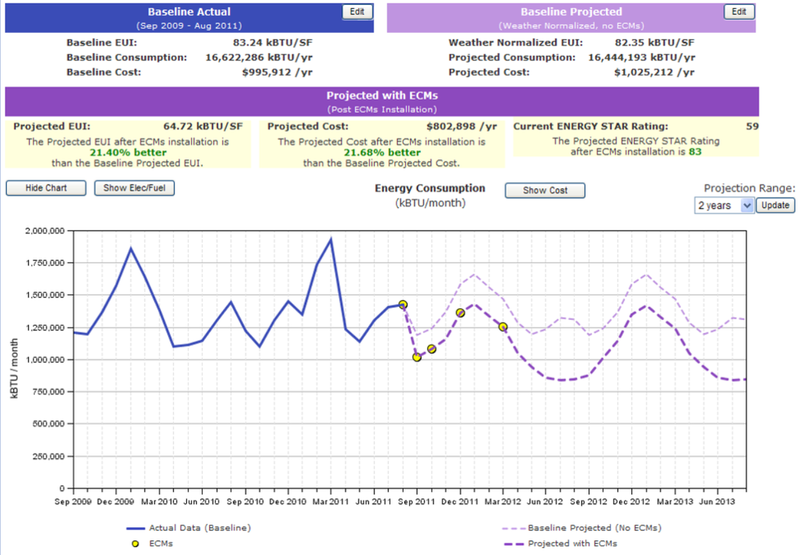 Building Owners: transparent and streamlined project scenario analysis, facilitating confidence in the projected energy savings and investment returns. Capital Providers: accelerated project due diligence process, including translation of project technical data to the key financial metrics enabling financial underwriting and investment confidence. ICP's protocols and system as specified by the ICP Software Provider Credential Guidelines.